Singer, scientist, counselor, doctor, murder, and pacifist are all words the could be used to describe Lieutenant Zinna of the USS Apollo-A. Born over two hundred years ago, the El-Aurian medical officer has seen and done a lot in her lifetime and that was all before joining Starfleet! After a period of time in which she toured with the Alpha Quadrant Music Tour, Zinna re-enlisted in Starfleet and served as a counselor on the USS Atlantis before being transferred to her current duty post as a medical officer aboard the USS Apollo-A. 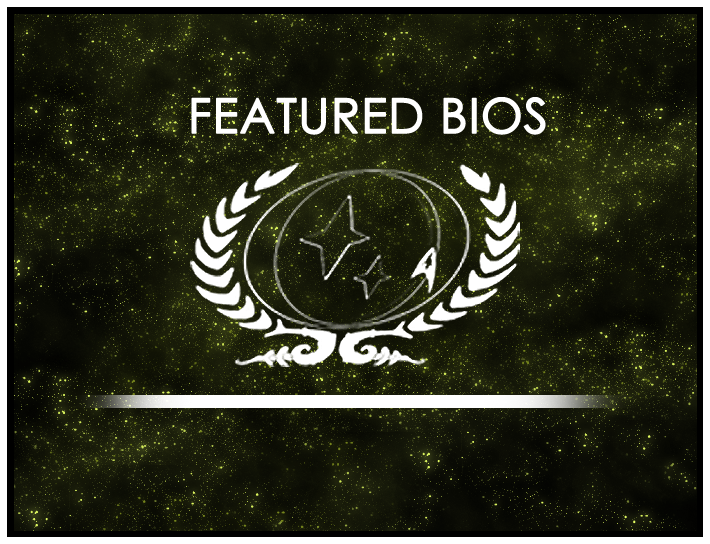 Congratulations to Zinna of the USS Apollo-A who has been selected as the Featured Bio for October 2015, and Ceciri Hakashri of the USS Doyle-A, this round’s featured nominee! 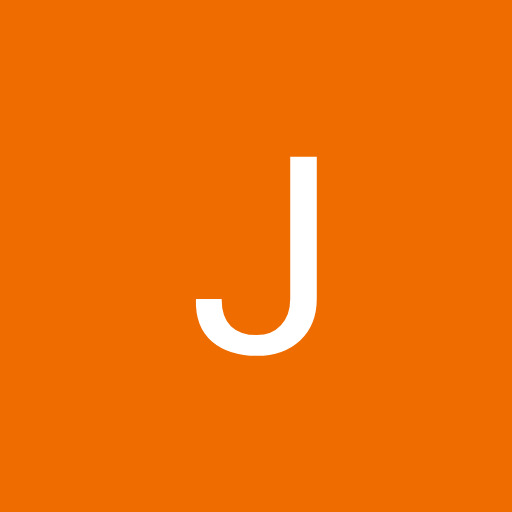 As always, you can find out more about the Featured Bio Contest at its wiki page or in its forum. Head there now to learn more about the contest and nominate bios that deserve recognition!